Steel Sheet is common steel materials to supply around the world. According to its definition, sheet steel is steel formed by the related metallurgical industrial process into thin and flat pieces. 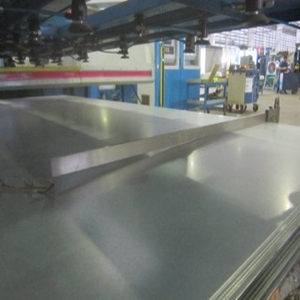 Steel sheet as basic form used in metalwork, it could be process and finish as cut and bend into kinds of shapes. 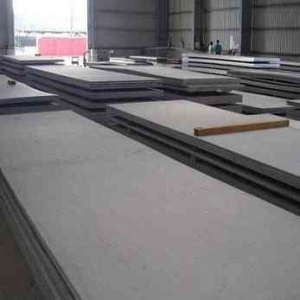 Sino East Steel could offer prime quality steel sheet and steel plate due to it is the top supplier in China involving in steel industry with 10 years experiences, in meantime, the main products’ range includes steel sheet, steel plate, steel coil, steel pipe, steel wire and steel profile, etc. 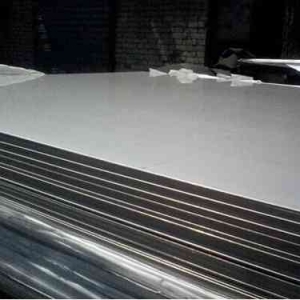 In terms of oversea buyers’ demand of steel sheet’s quality, the company may provide professional surface treatment of steel such as zinc plating and black coating, and so on. 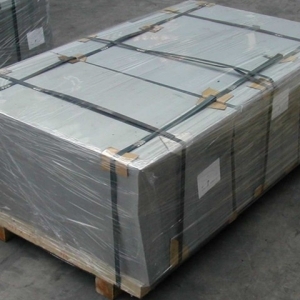 Galvanized steel sheets based on the galvanized coating, guarantee its corrosion resistance, moisture resistance, anti rust, etc, amid it is also reached to the property relevant to good quality steel, such as weldability, excellent toughness, good strength, specific hardness and wear resistance. 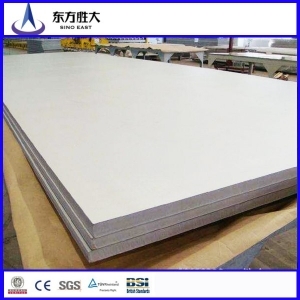 As senior steel manufacturer, Sino East Steel may also produce steel sheet with hot rolled finish and cold rolled finish to satisfy different requirement of customers. It is made for roof panels, cover materials and manufacturing containers, oil storage tanks, packing boxes, train’s carriage, car shells, industrial kiln shells and body, etc. The steel sheets may realize to make various structural parts and mechanical spare parts, can also be made into welding steel profile, further expand the scope of use of steel sheet and steel plates. The steel sheet for sale may also make boilers, containers, punching shell, civil steel utensils and appliances, also for welding steel pipes and cold-formed steel billets. 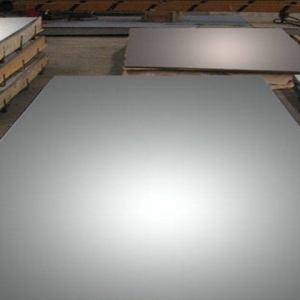 According to different process and finish about steel sheets and plates, its advantages will show in difference. In normal condition, hot-rolled steel sheet are more advances of mechanic property than cold rolled steel sheet. After heat processing to steel, its tensile strength, plasticity, yield strength and toughness will be improved. In addition, the heat treatment can eliminate residual stress. 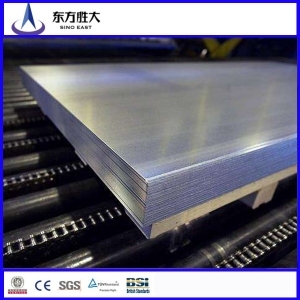 Cold-rolled steel sheet has good stamping performance, smooth surface, excellent processing. So it used in automobiles, refrigerators, washing machines and other household appliances, as well as industrial equipment, a variety of building materials. With the development of economy, cold rolled steel sheet has been the necessary material in modern society. Galvanized steel sheets with good performance for process and finish such as stamp, fabricate, meanwhile its zinc coating, tightly adhered to the base steel, is excellent to the features of anti rust, corrosion resistance and etc. Zinc-iron alloy as the coating of steel sheet with hot dipped process may ensure its excellent surface’s hardness. It is more harder than the steel sheets with regular galvanized coating.